Share booth #16126 with others. 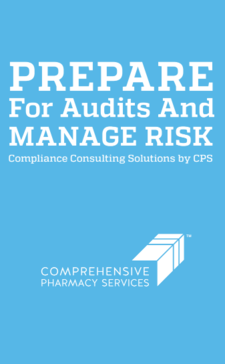 Regulatory compliance assessment includes regulatory requirements, professional standards of practice, accreditation standards, policies & procedures, and indicators representing high performing pharmacy operations. Corrective action plan identifies resources, templates and best practices to improve probability of successful implementation and ongoing compliance. Guidance by pharmacy practice regulatory specialist to advice, clarify, address barriers, promote and support continued improvement and compliance. Set up your pharmacy for success. 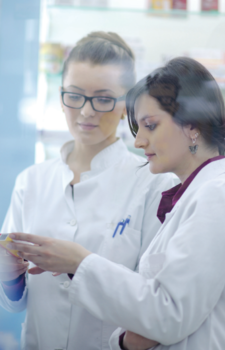 From pharmacy set up to success, we are the partner that can help you with USP 797 and 800. 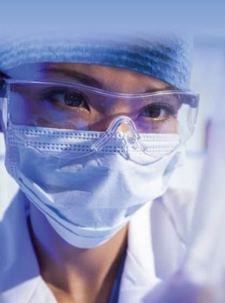 We have expertise in all aspects from where your sterile compounding room should be to how it should be set up and managed. Should you undergo an audit, we can be your pharmacy point person and guide you through it. CSP is the USP 797 & 800 expert and the trusted partner you need to set your pharmacy up for success.